Which supervillain will Michael Keaton play in Spider-Man: Homecoming? In a fortnights time Captain America: Civil War will open in theatres and give fans their first taste of the new MCU Spider-Man played by young British actor Tom Holland. It is not yet known if everyone's favorite wall crawler will factor in on Marvel Studios phase 3 climatic battle, the two parter Infinity War, though one would speculate that would depend upon the fan and critical response to the web slinger's new solo outing, recently confirmed to be titled Spider-Man: Homecoming, due for release July 7th, 2017. With the movies title confirmed, its star cast and the costume revealed Sony and Marvel Studios will be keen to move forward on the movies production. It has already been reported that Cop Car director Jon Watts will helm the project with Marisa Tomei reprising her role of Aunt May from Captain America: Civil War. Recent reports also add young actors Laura Harrier and Tony Revolori to the cast with the latter reported to play a Flash Thompson-esque role of one of Peter's high school (but not super powered) adversaries. The most interesting report is the possibility of 1989's Batman joining the cast as a super villain. With Marvel Studios now in creative control of the property and the character included within the MCU the question comes as to which of Spider-Man's extensive rogue gallery will feature, and of which could Micheal Keaton be portraying in the 2017 movie. The movies subtitle and Avi Arad's plans for a solo Venom movie suggest heavily that the forthcoming reboot could retell the events depicted in 2007's Spider-Man 3, namely Peter Parker's adoption and then rejection of the alien black suit. This new Peter Parker has not took part in the Secret Wars. It is possible that Marvel and Sony could revisit the suits introduction from the 1994-1998 Fox Kids Cartoon series, in which Spider-Man saves J. Jonah Jameson's son from a crashed space shuttle that had found samples of the alien symbiote on the moon, but this was used loosely for inspiration for Spider-Man 3. Another possibility could be that Peter Parker's affinity for science and his friendship with the Osborn's could lead to him becoming the host for the alien suit in a psuedo rehash of how he originally got his powers. Thus it could be speculated that Keaton will portray a new version of either Norman Osborn or Octo Octavius. 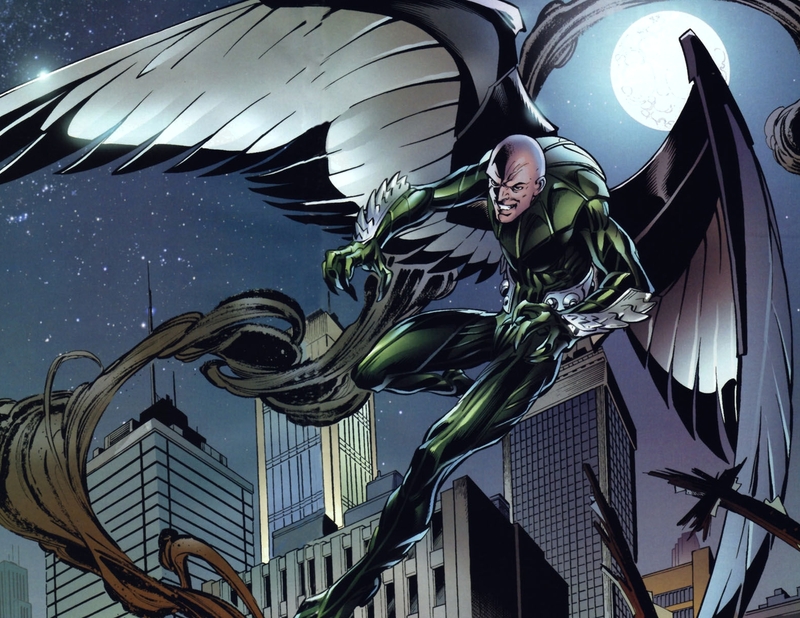 Another possibility of course could be that Marvel and Sony were so impressed by Keaton's award winning performance in Birdman that they want him to bring the Vulture (pictured above) to the big screen, but lets hope not. 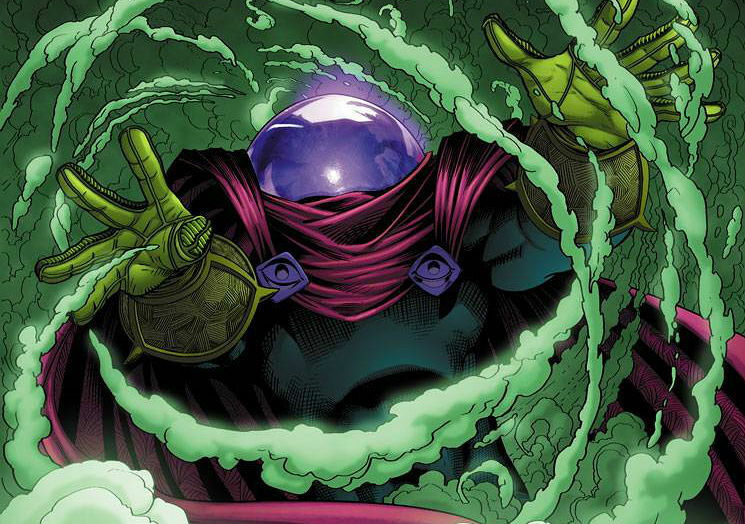 If not Osborn or Octavius, could Keaton be up for bring other Spider-Villains to the big screen - Mysterio, Scorpion, Hammerhead, Kraven the Hunter? There are so many to choose from! 0 Fan responses to Which supervillain will Michael Keaton play in Spider-Man: Homecoming?